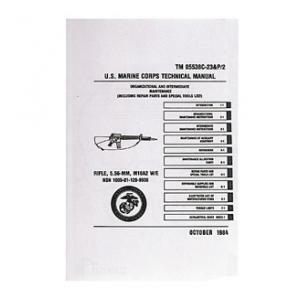 USMC Technical Manual M16A2. 188 pages. 5 1/4" x 8 1/2".